As a leading UK supplier of lockers we can offer solutions for storage to the Fire and Emergency Services . 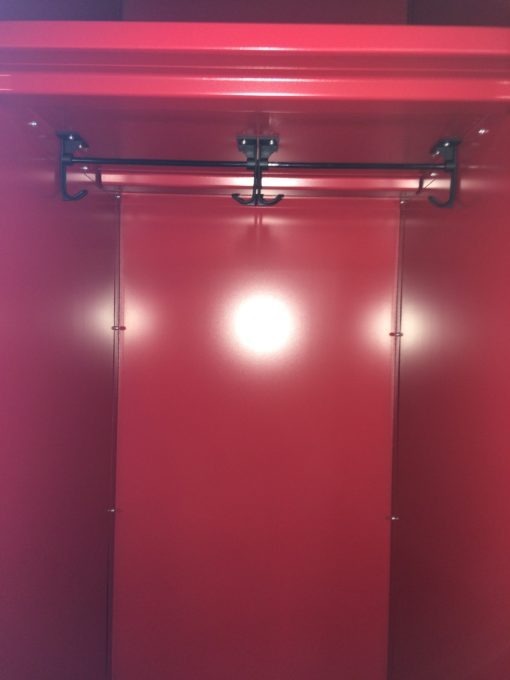 Working closely with many county councils and Fire and Police services we work together to design and complete Locker rooms to our customers requirements. 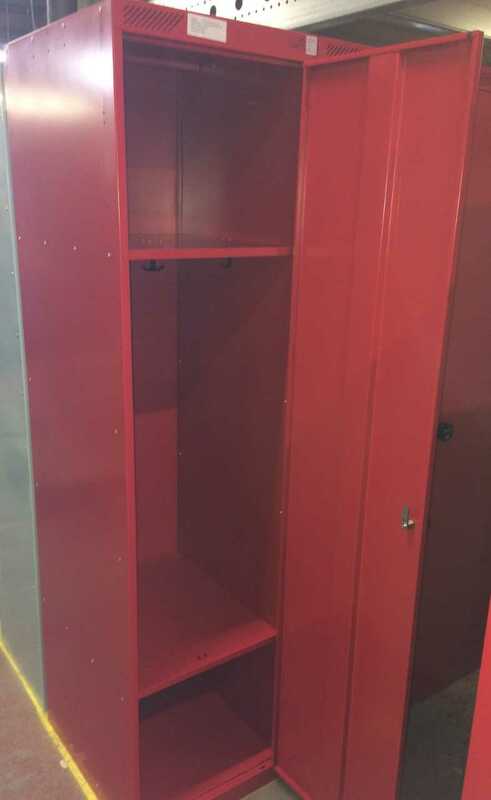 As well as Police Lockers we can supply bespoke High capacity metal storage lockers and Turnout Gear racks for Fire station locker rooms manufactured to the sizes you require. Lockers can have a top and bottom shelf and coat hanging rails and hooks. 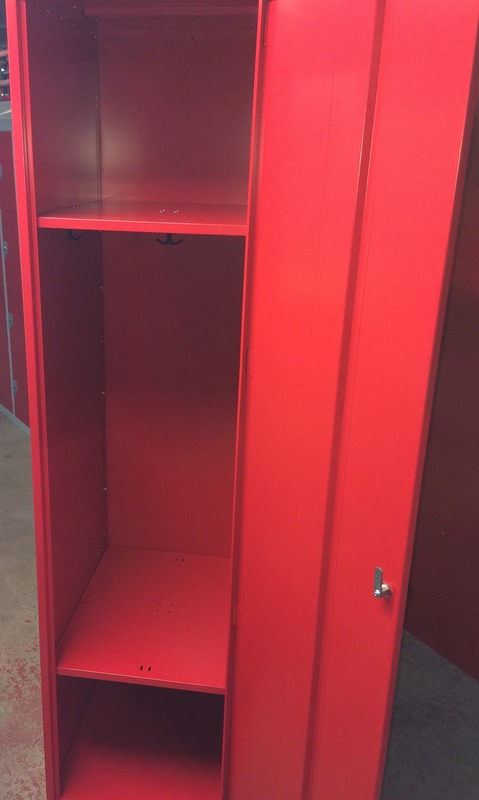 We can also offer these lockers heated to dry out any damp or wet clothing over a period of time. 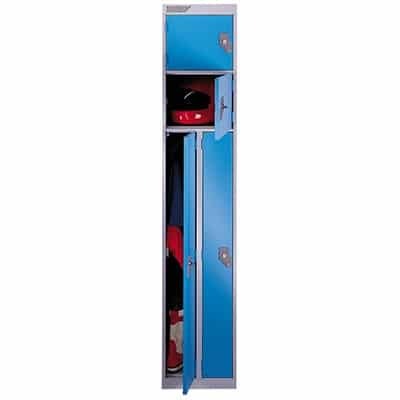 A large range of locking options from Cam locks with keys, Heavy Duty Hasp locks or 4 Digit combination locks with an override key facility. 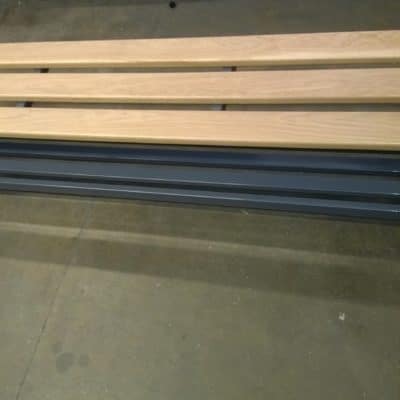 For prices and enquires please email or call us.